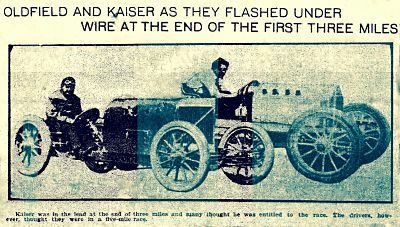 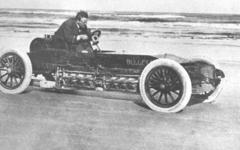 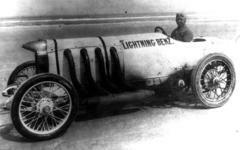 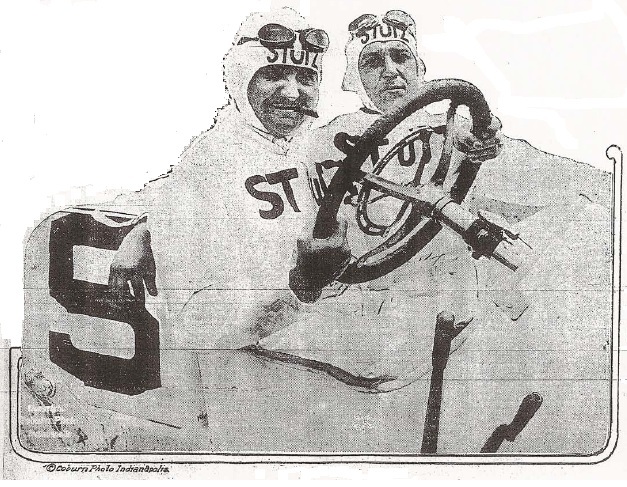 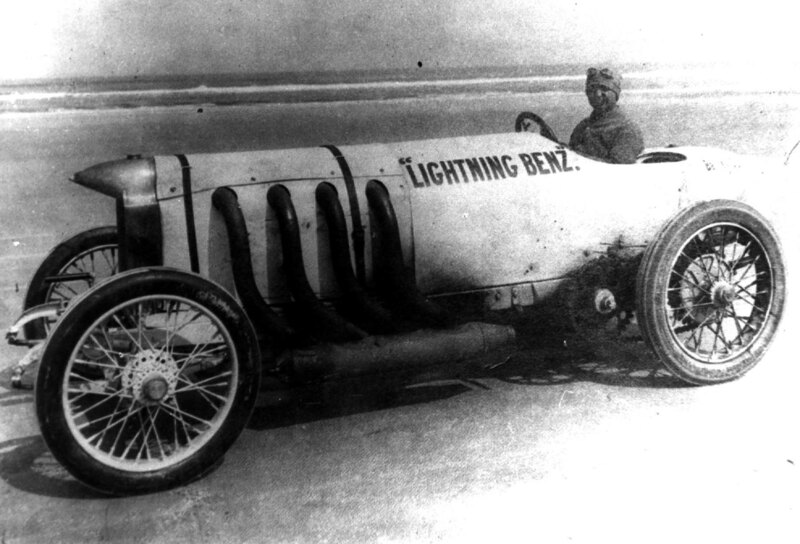 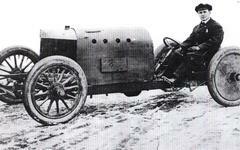 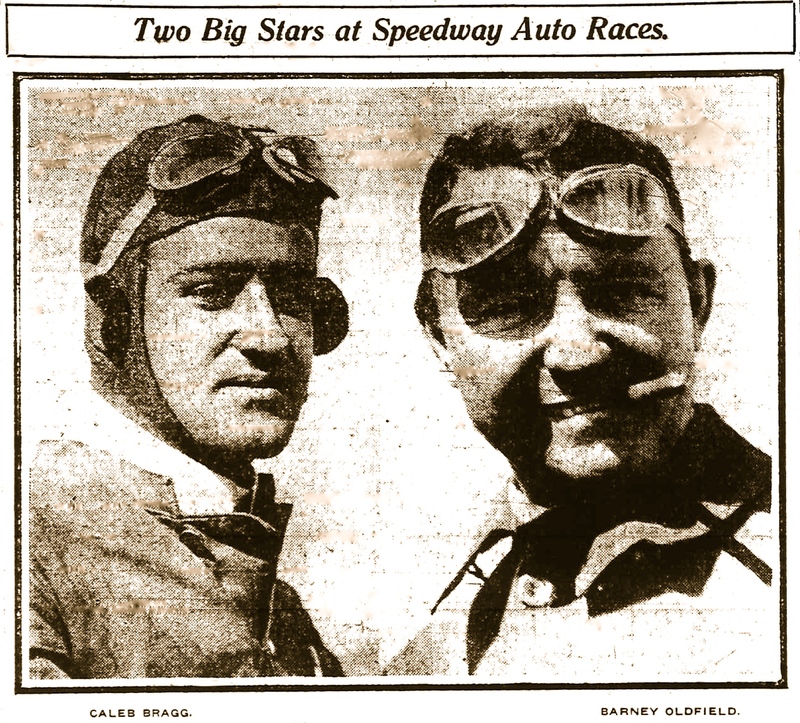 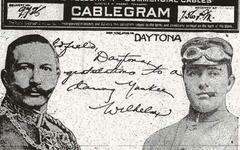 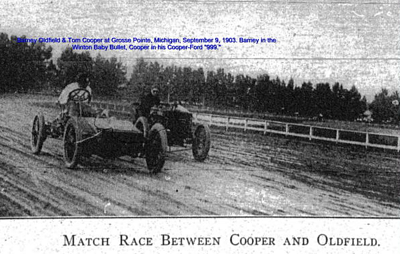 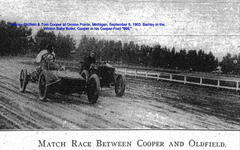 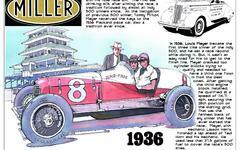 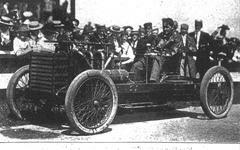 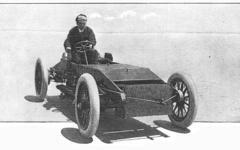 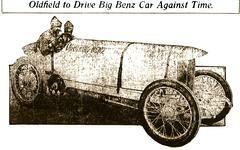 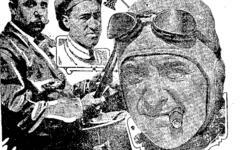 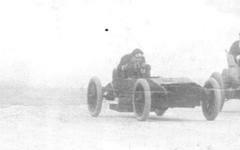 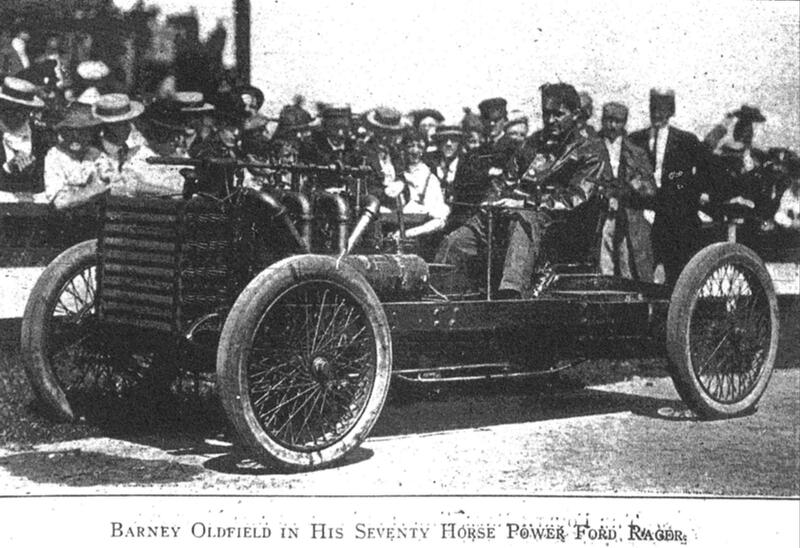 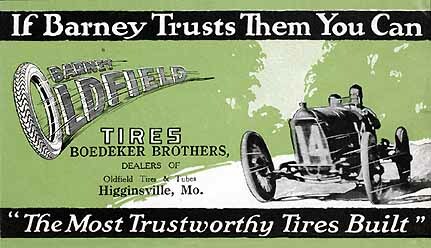 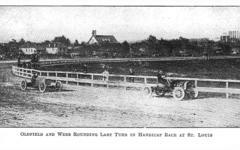 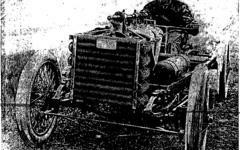 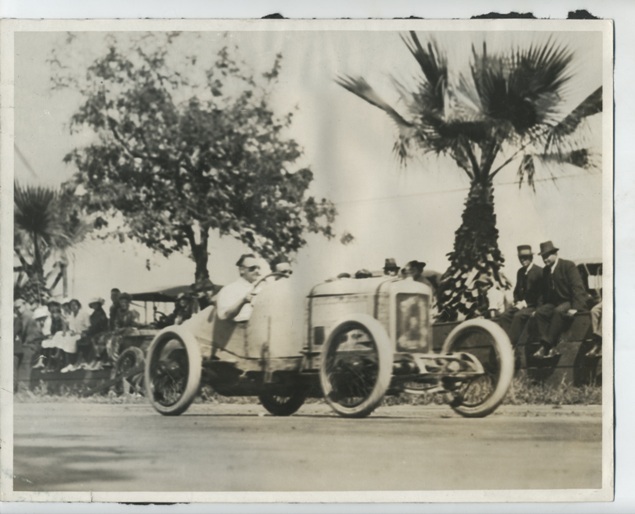 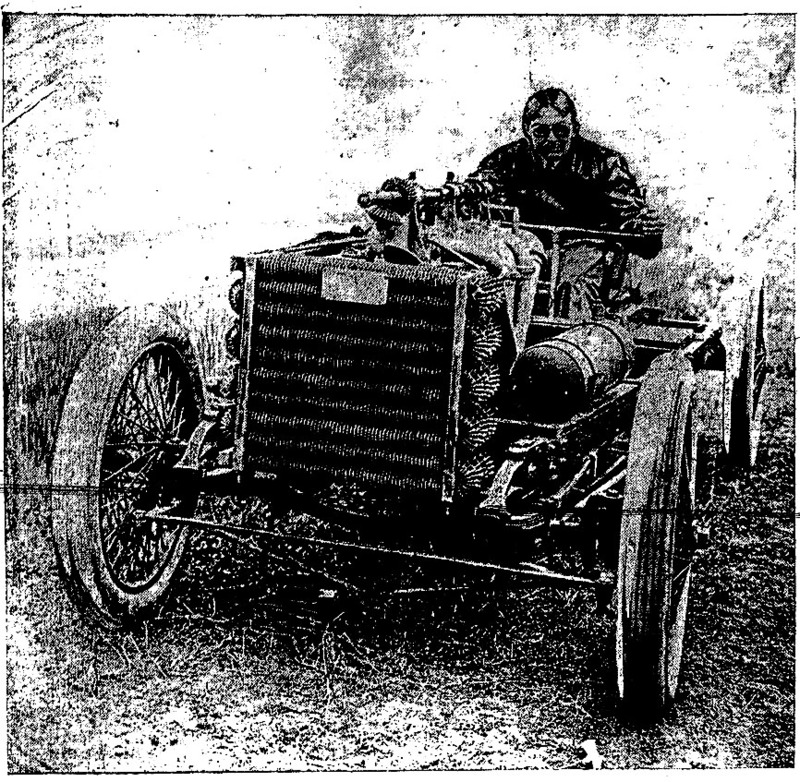 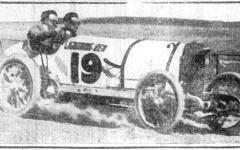 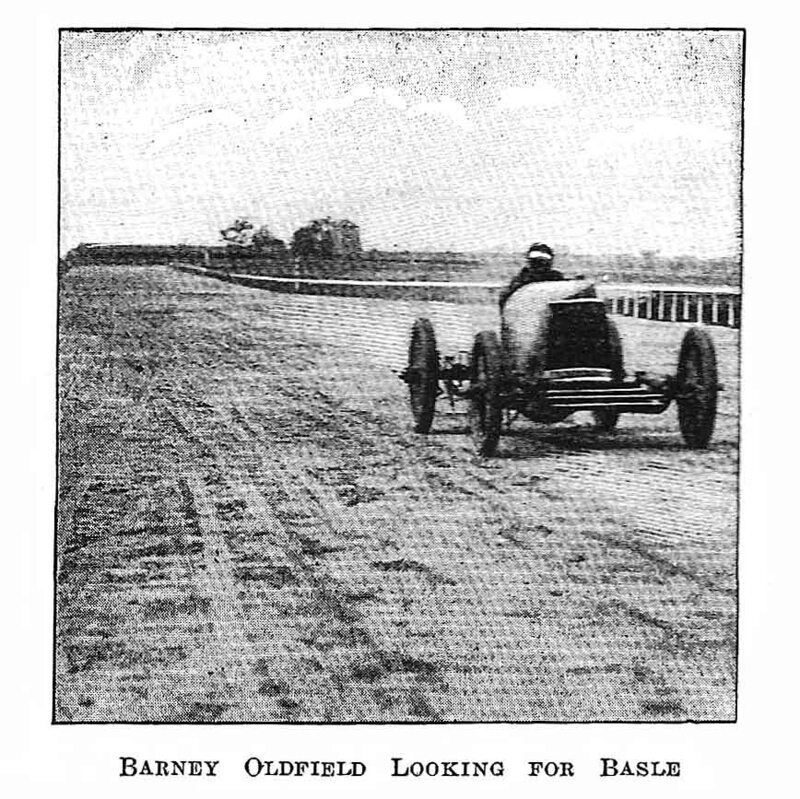 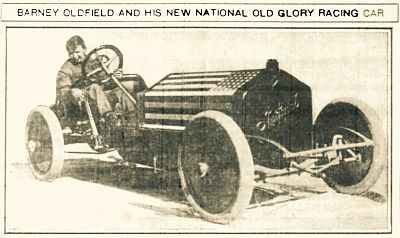 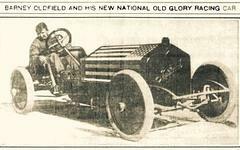 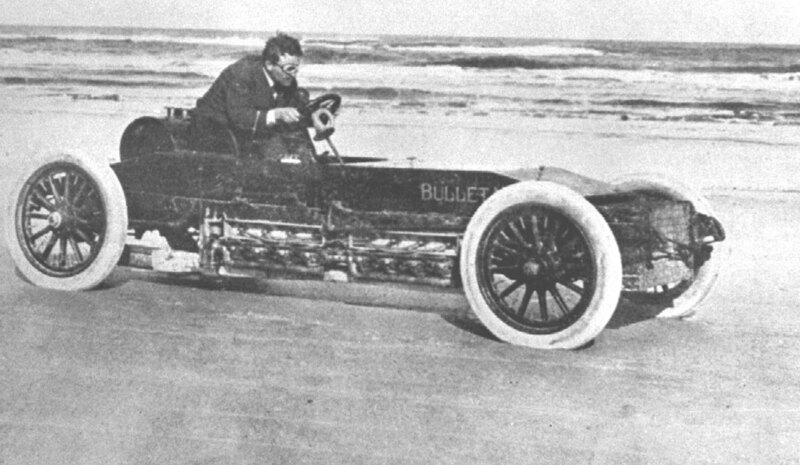 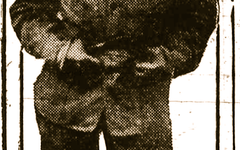 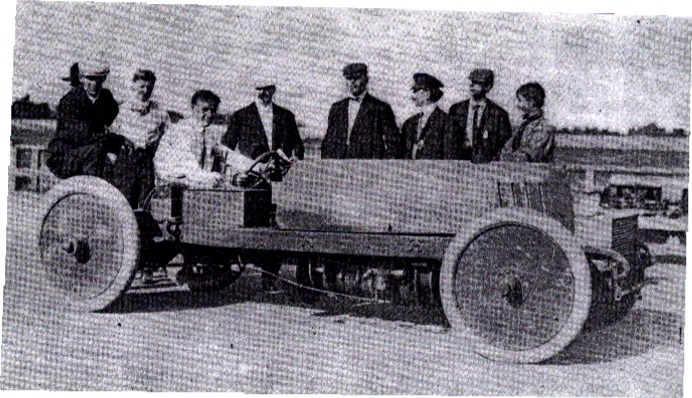 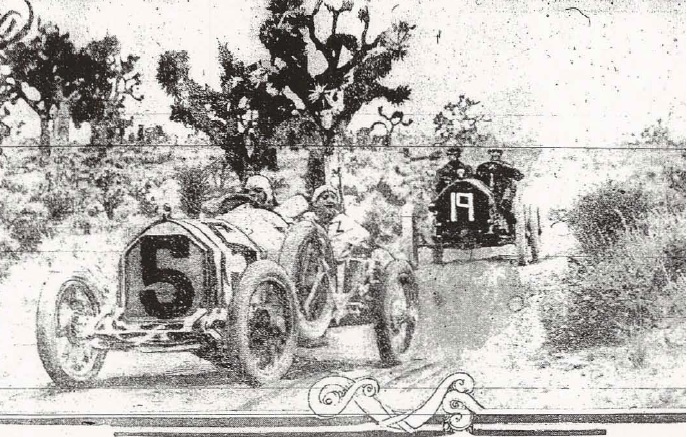 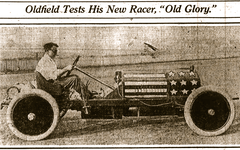 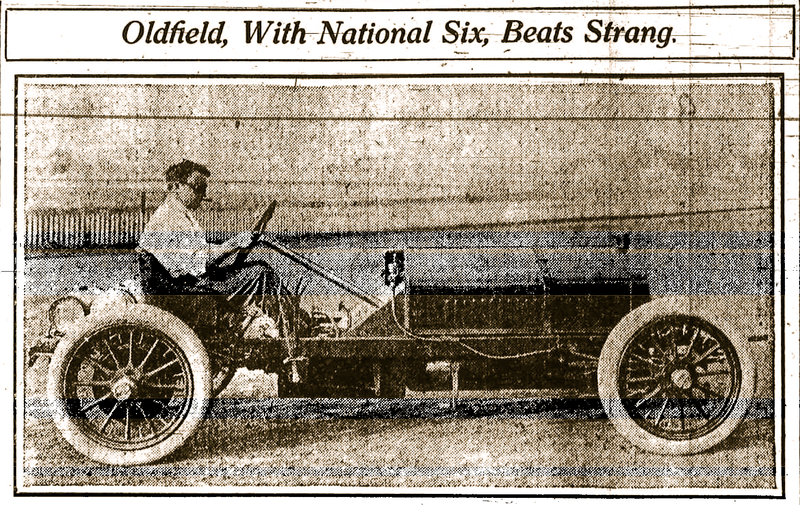 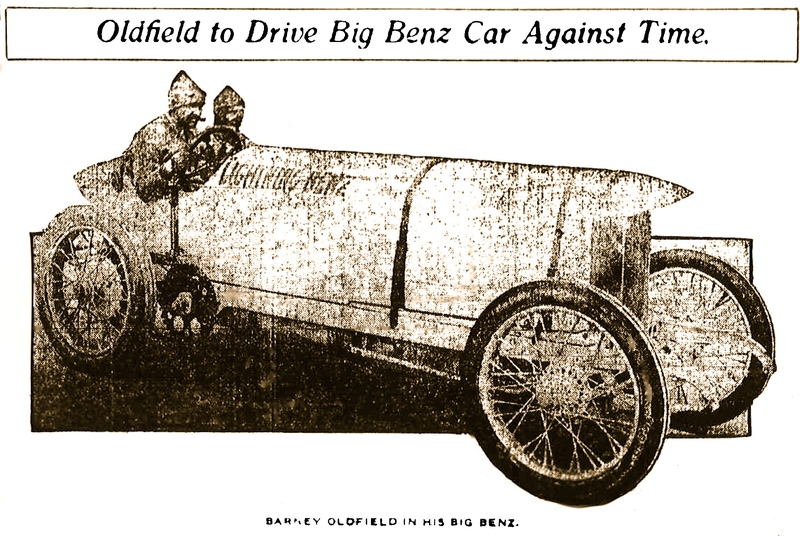 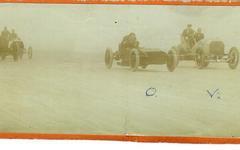 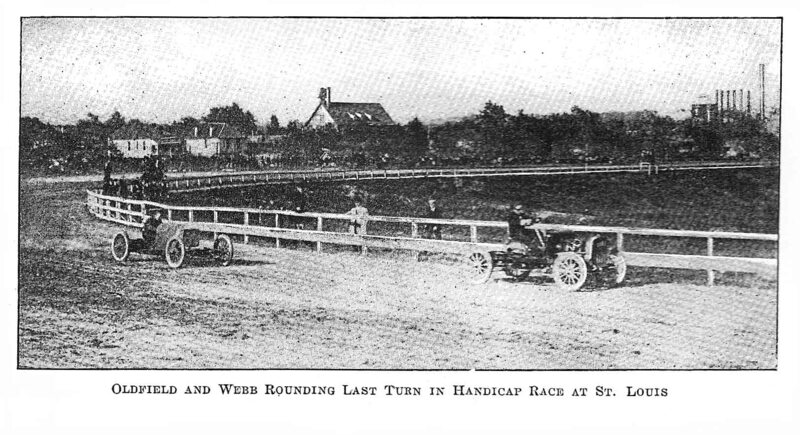 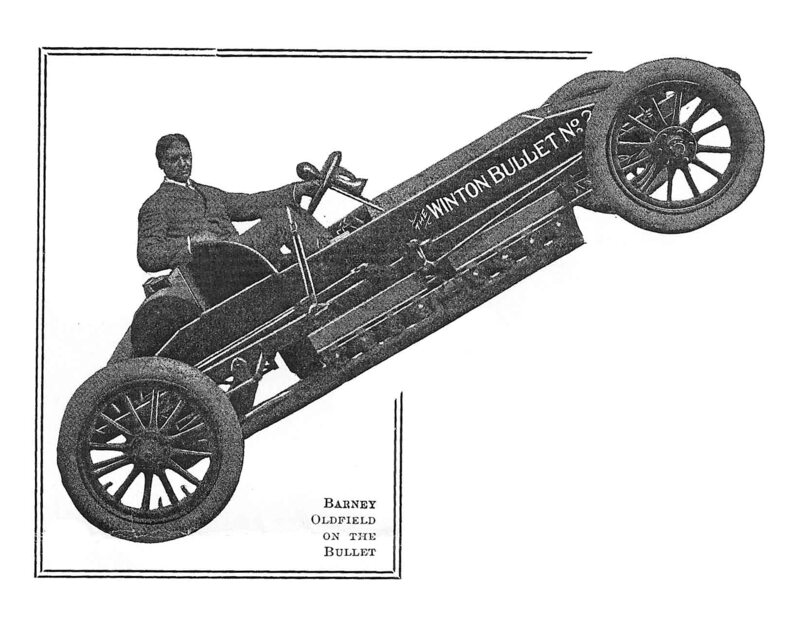 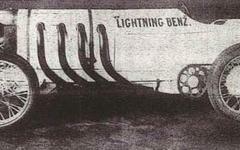 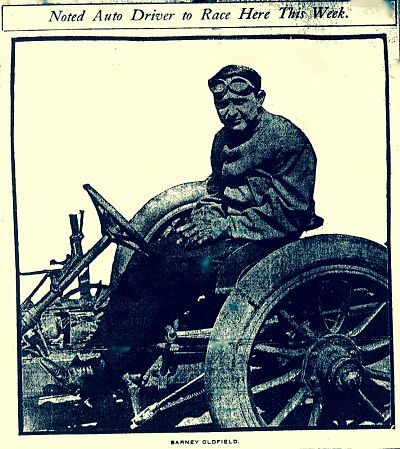 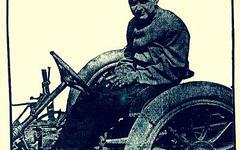 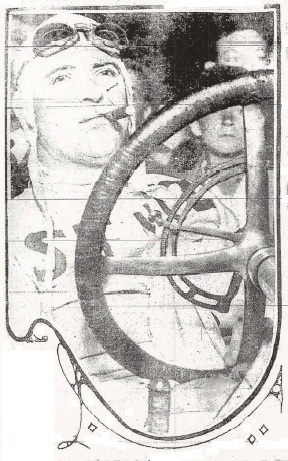 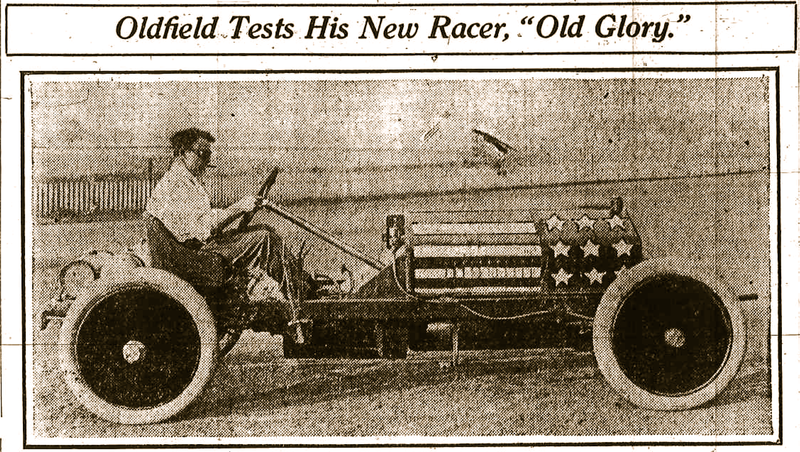 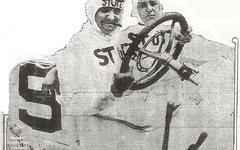 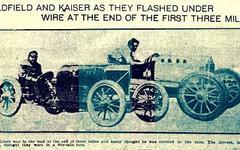 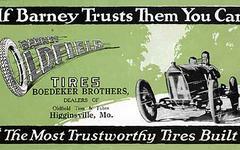 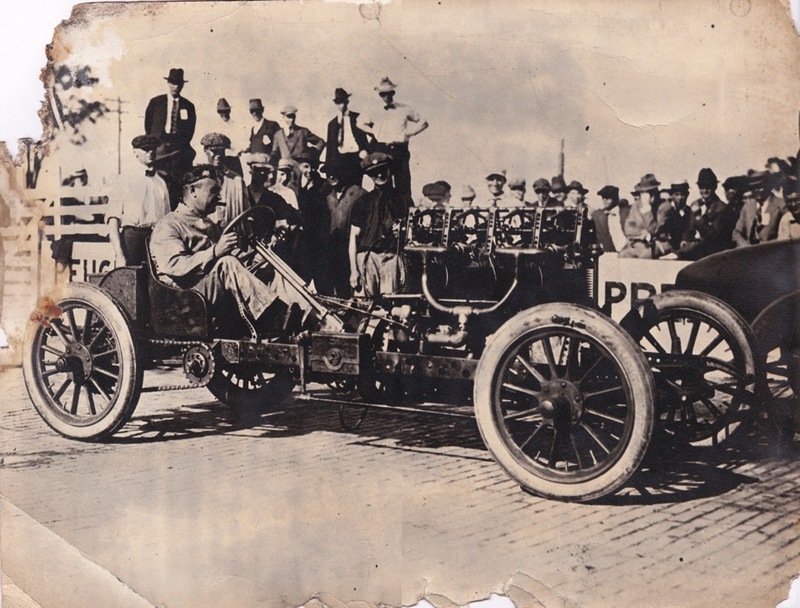 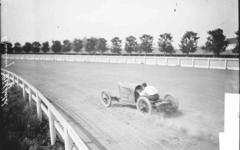 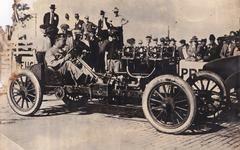 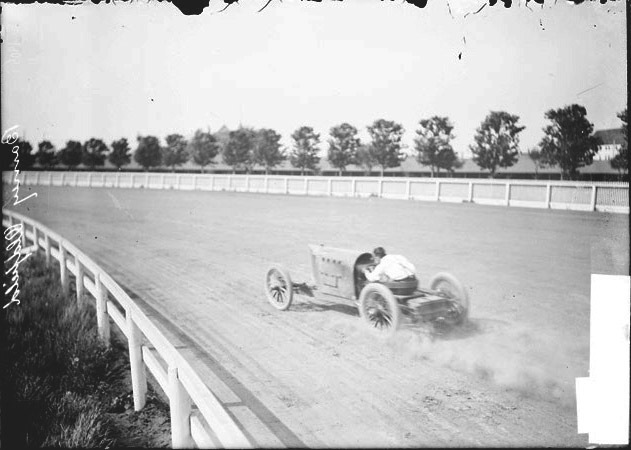 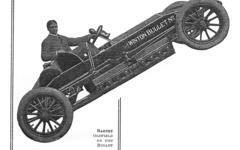 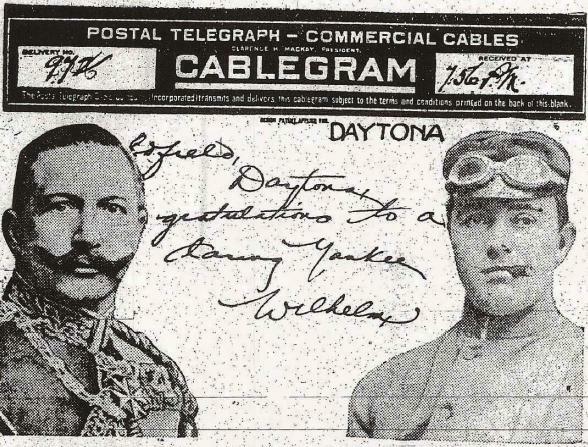 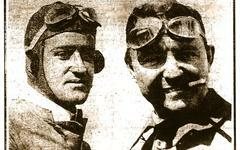 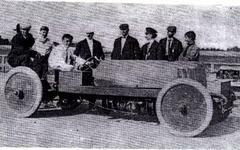 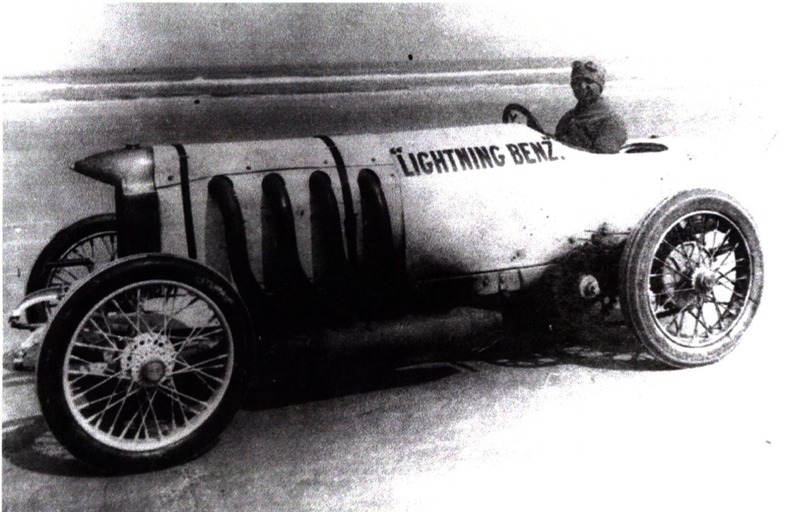 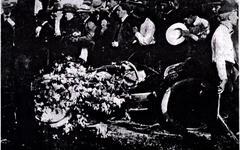 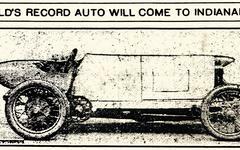 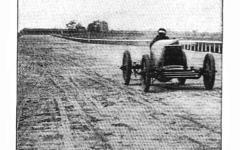 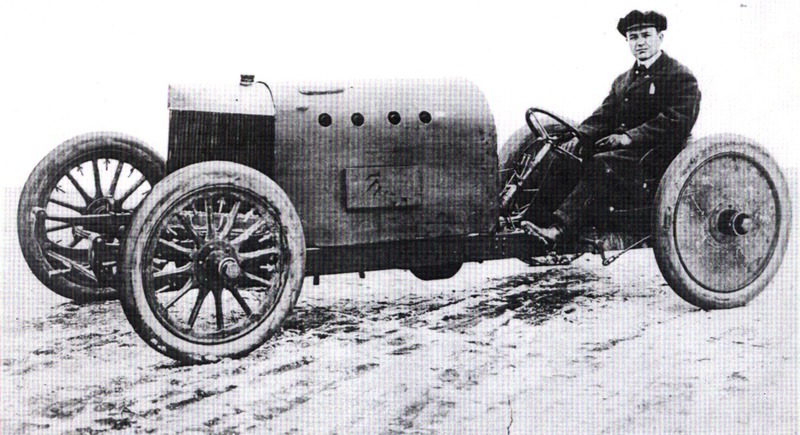 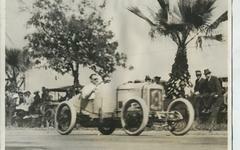 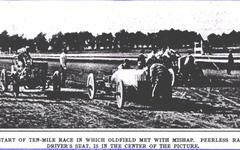 Images from Barney Oldfield's racing career. 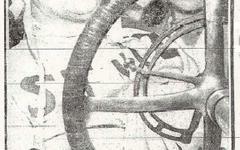 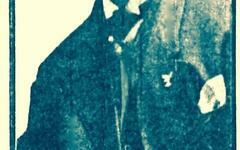 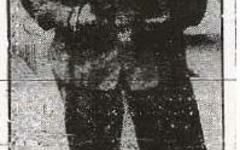 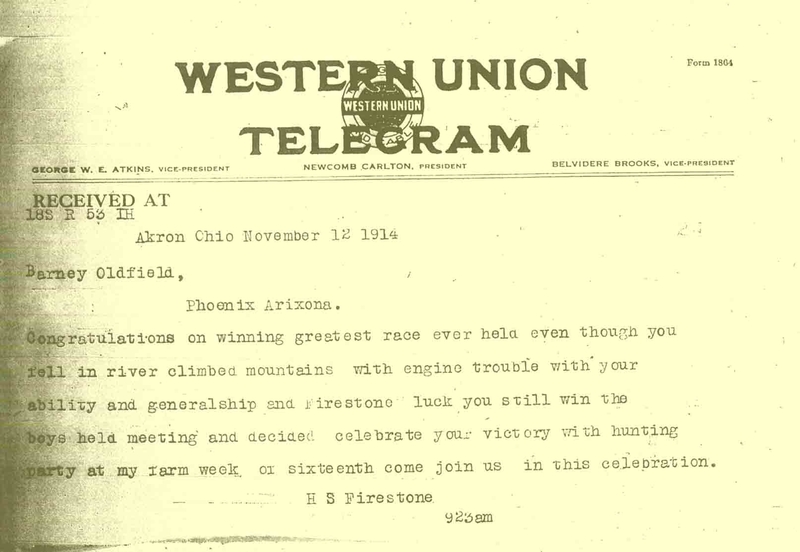 Many of these are items collected from photocopies of newspapers preserved on microfilm. 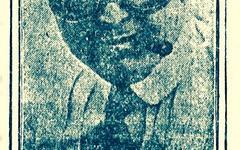 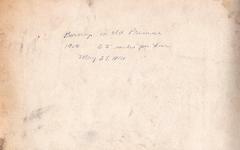 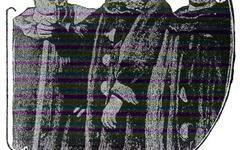 Many of the original photos have been lost to the ages, so some of these images rescued in this manner may be all that remains. 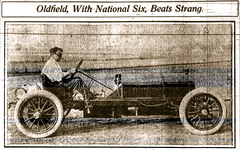 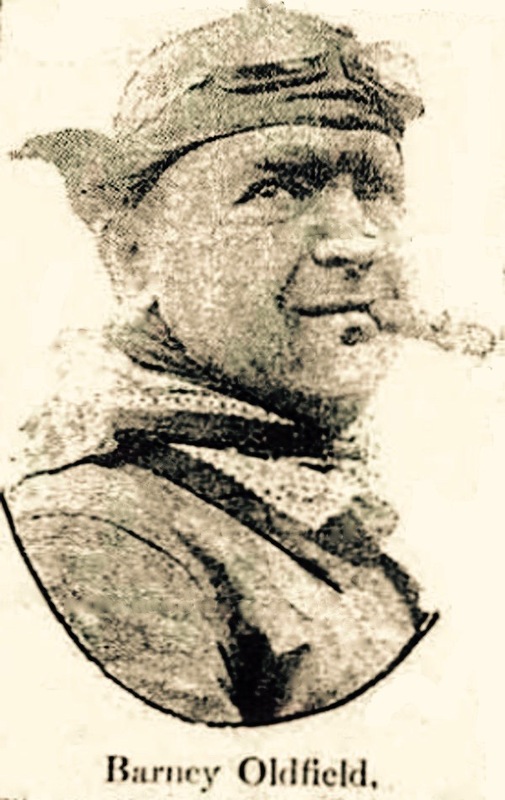 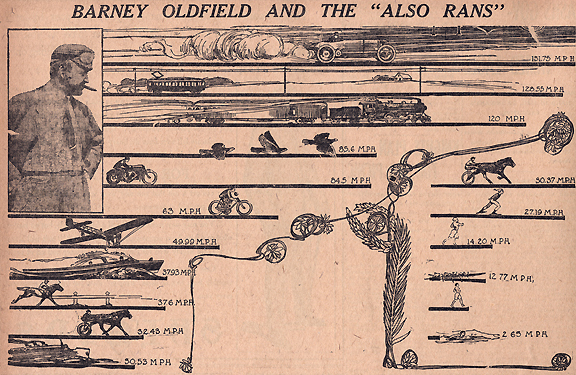 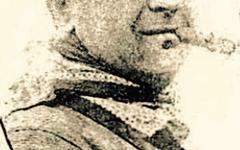 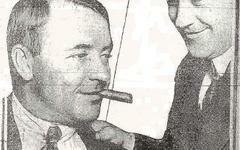 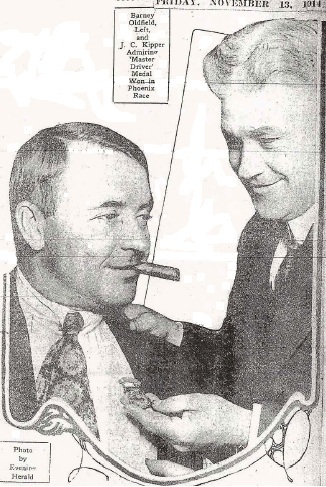 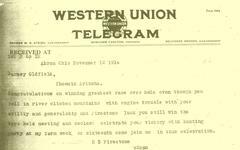 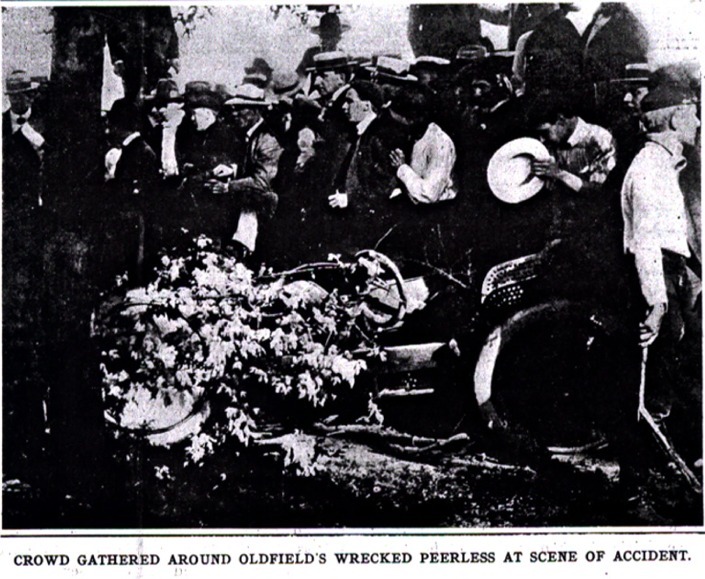 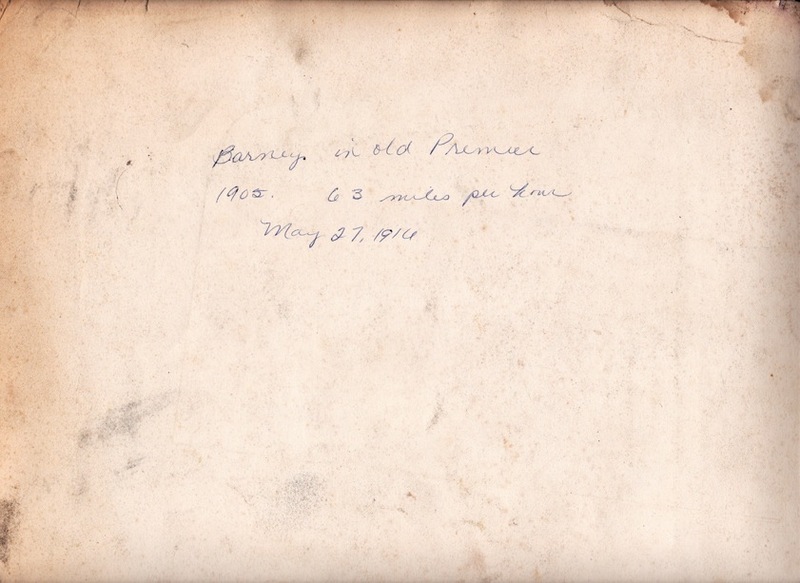 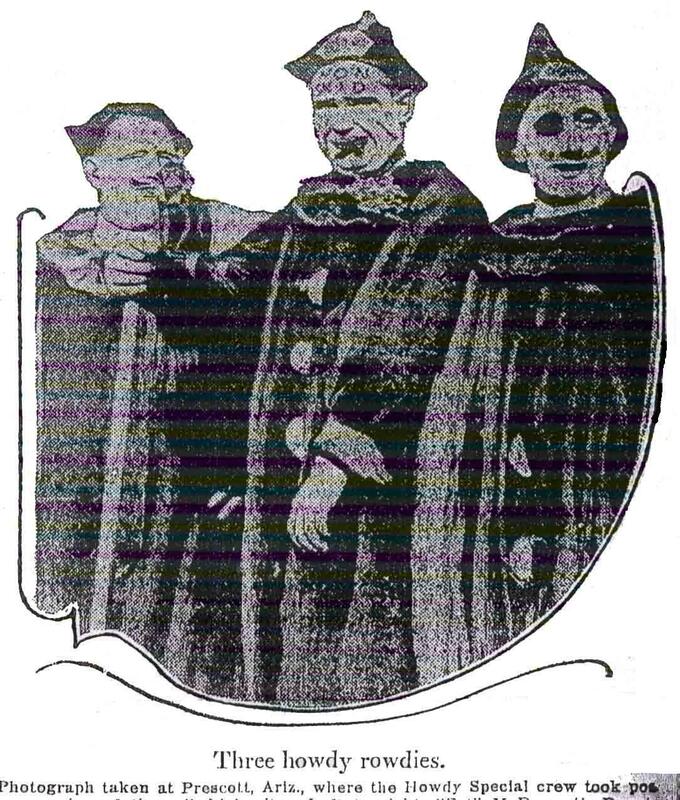 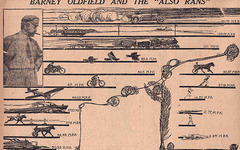 While the quality is inferior by today's standards, they still provide interesting information about Oldfield and the events he participated in.